Imagine you’re planning a long road trip with a group of friends. You’ve plotted out your route, made a list of stops you want to make and sights you want to see, and the last step is deciding what car you’re going to drive. You want a car that is reliable, big enough to comfortably seat everyone, and cost-effective enough so you don’t squander money on fuel. 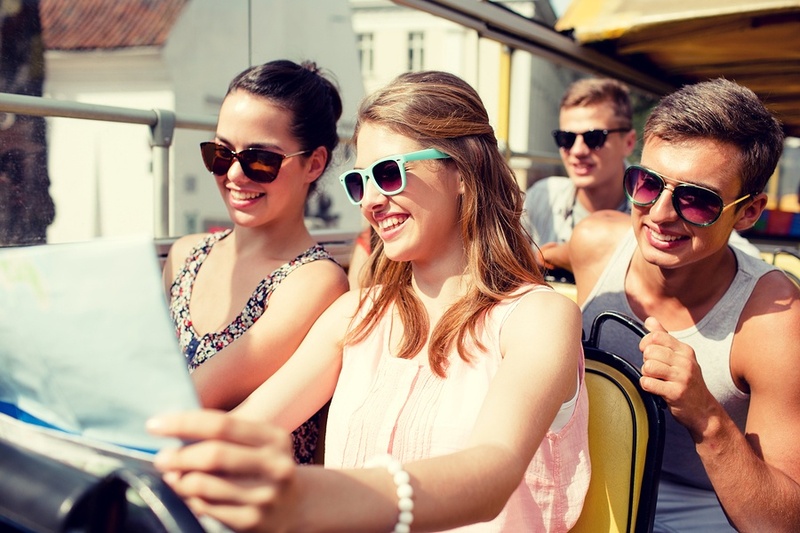 This may sound strange, but the link between this hypothetical road trip and optimizing travel agent search capabilities through advanced mapping is stronger than you’d think. 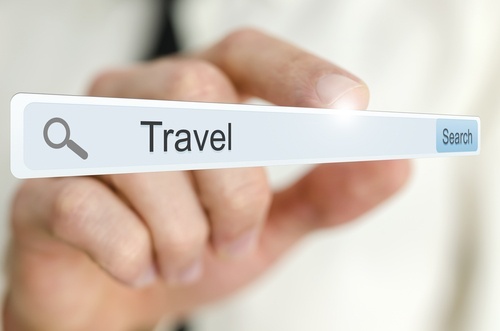 In incorporating advanced search capabilities, travel agents desire reliable search capabilities, comprehensive search functions, and a search technology solution that is cost-efficient and promotes growth across the entire value chain. 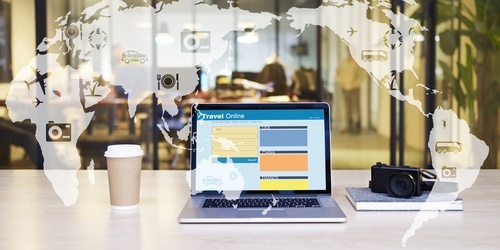 Travel booking engines, with their capability to integrate travel suppliers and work with more wholesalers and Global Distribution Systems, empower agencies to offer an even greater product variety and availability at the best rate. What Do Calculators Have to Do with Import Rates? For a moment, let’s consider the calculator. This relatively simple machine allows the user to complete complicated math problems by simply pushing a few buttons or following a fairly easy set of steps. The results, even with the most basic of today’s calculators, are computed quickly and are both incredibly detailed and enormously accurate. This allows users to engage in advanced mathematical equations with little time and resource investment - which can’t be said when attempting to solve a complex math equation manually with pen and paper. 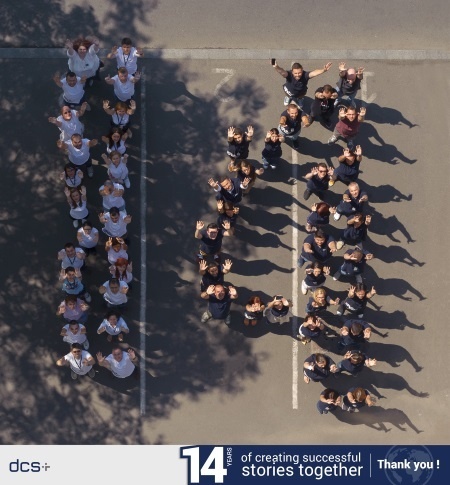 ‘When I founded dcs plus, 14 years ago, with no employees and with no capital, I could hardly foresee a growth to an international company with hundreds of customers in over 45 markets and with a staff of over 70 people. We could not have come this far without the loyal support, dedication and hard work of each member of our team and without the trust and confidence of our partners and customers. In the previous entry in our series on the evolution of the travel industry since 2000, we focussed on the major players in the travel and tourism industry and how these companies and organizations have shaped the industry of today. We also discussed how their impact has influenced the way customers experience travel on a global level. 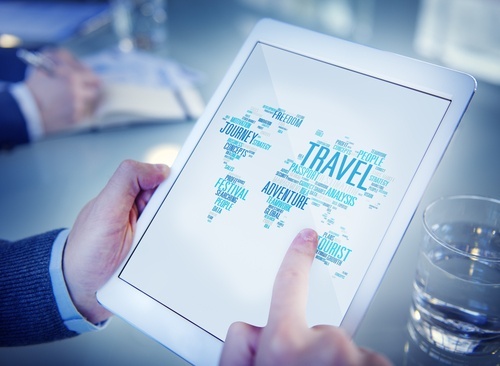 In today’s third and final installment, we’ll examine the most influential technologies within the travel industry and how their evolutions have impacted both travel companies and consumers. 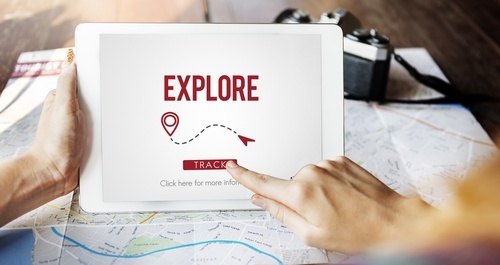 Our goal is to focus on the most important moments in the progression of travel technology to highlight just how much the travel and tourism industry has changed in a relatively short amount of time. 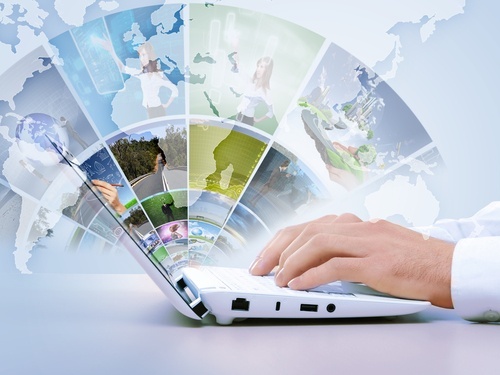 Technologies develop quickly. 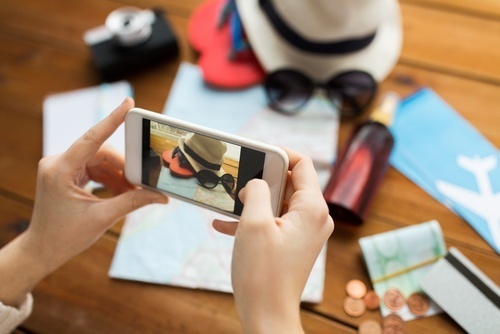 What was state-of-the-art or revolutionary one day is out-of-date the next, and the technologies that have had the greatest impact on the travel and tourism industry are certainly no exception. 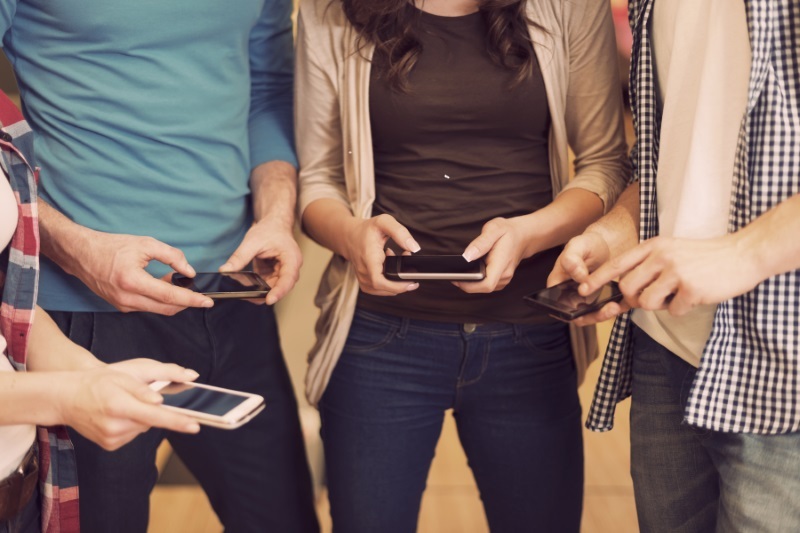 Since just the year 2000, the technological platforms available to both companies and customers has significantly transformed the way travelers travel and companies operate.